The Ministry of Caring’s Recognition Banquet is a special evening to honor individuals and groups who have given countless hours of dedicated service to the poor over many years. The efforts of these individuals are an inspiration to us, as their work enhances the lives of men, women and children in need. 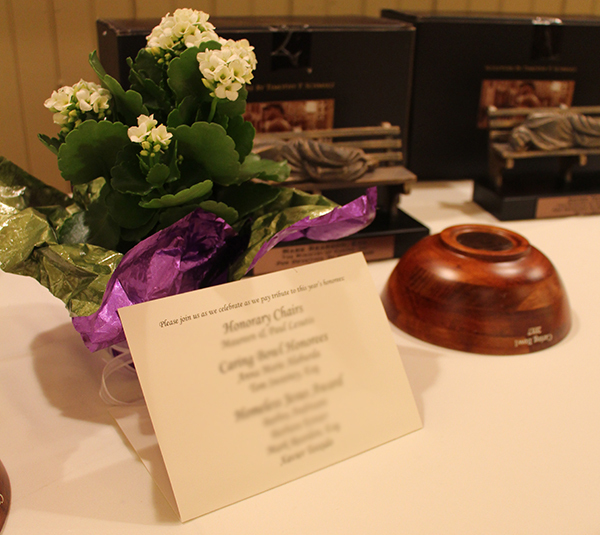 Each recipient will receive an engraved Caring Bowl Award for their loving service. Chef Dan Butler and the Francis X. Norton Center staff will provide dinner. Complimentary valet parking will be available. For more information, please email Priscilla Rakestraw, Development Director, or call 302-428-3702. Like us on Facebook for updates on the 2018 Recognition Banquet and other events!